Registrations are open for MSSA's MWEB 2014 South African National LAN Championships. The MSSA's MWEB 2014 South African National LAN Championships marks the start of the process of selecting the 2015 Protea eSports team that will attend the 7th IeSF World Championships. It was mentioned at the IeSF's AGM that the IeSF intends to increase the number of titles at the World Championships. Already the MSSA's level of participation has gone from only two players in 2009 to nine in 2014. The MSSA remains absolutely committed to sending teams to all future IeSF World Championships. Not only will the MSSA send teams to the World Championships, but the MSSA will also continue with participating in the ever popular International On-line Test Matches. Registrations will close on the 4 December 2014. 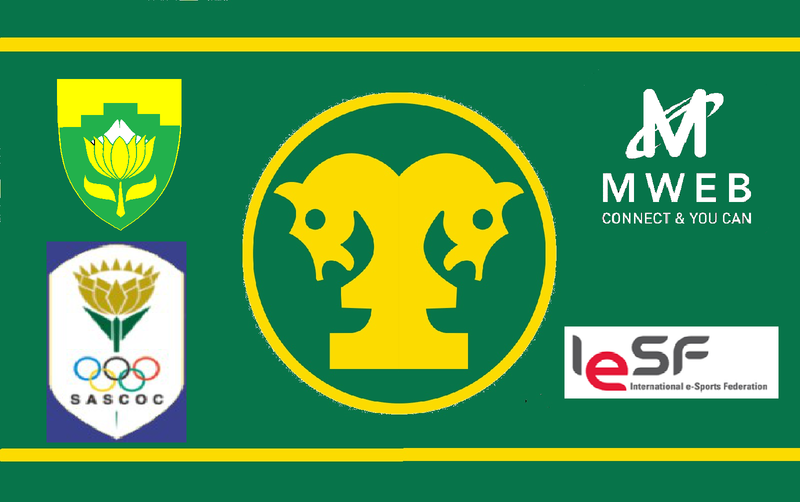 Players who wish to compete in any of MSSA's Championships are advised to complete their annual registration forms so that they may registered as Registered Players as soon as possible. Please note that the MSSA's financial year starts on 1 November, so all players need to re-register if they intend to participate in the S A National Championships. Late entries will be accepted in exceptional circumstances. All gamers are reminded that the MSSA's MWEB 2014 South African National LAN Championships are an open championship.In other words any registered player is entitled to enter the championship – no matter where they live, or their category of membership. If you have any queries, please contact the MSSA. Hosting Club: Tuks Mind sports Club, Pretoria. Venue: Springbok Hall, University of Pretoria. The next provincial; event is: The North West Championships that shall be held on 7 & 8 March 2015.